A QUARTET OF NEW DUHAWKS FOUND LORAS THROUGH THEIR MENTOR. To them he’s simply “Marty.” Not “Mr. Kaiser” or “Mr. K.” They don’t even call him “Coach” even though he is the head wrestling coach at Hononegah High School. Of course, he’s more than just a name or title. 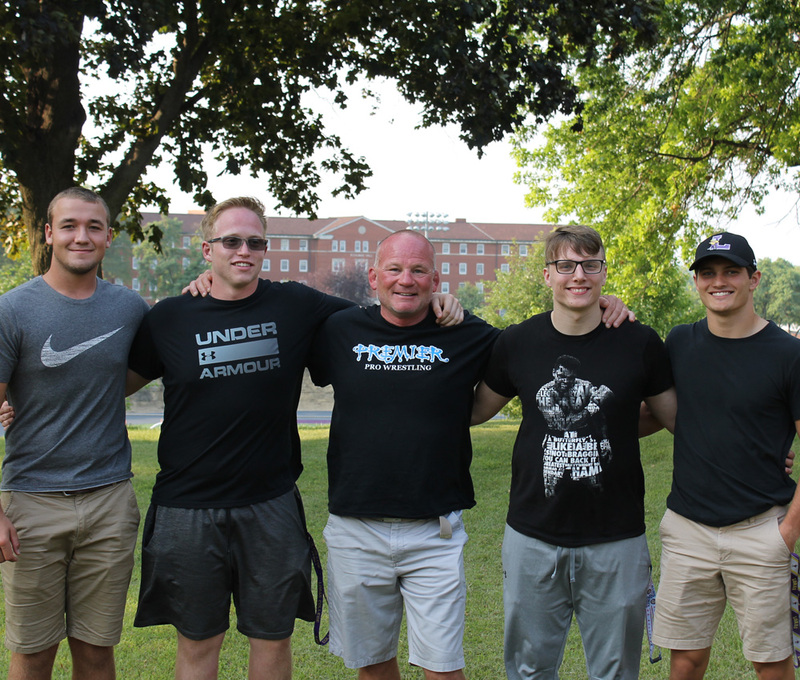 To Nathan Kaiser (’22), he’s also “Dad” but regardless of what they call him, Marty Kaiser (’88) has played a prominent role in encouraging his son and three former students Noah Robins (’22), Spencer Taylor (’22), and Kyler Luepkes (’22) to attend Loras College this fall. Marty grew up in West Union, Iowa and followed the path of his older sister, Kathie (Kaiser) Lampe (’85), to Loras College. Marty graduated with degrees in education and special education, but his path—like so many others—had a few twists and turns. A promising wrestling career was cut short due to injury just as he was getting settled in.  “I wrestled for part of a year and then tore my rotator cuff,” he recalled. So Marty began to coach as a student, which also led him to the world of education. The support and mentorship from Loras faculty also helped shape his career path. While at Loras, Marty was encouraged by his friend Jim Laforge (’88) to go on a double-blind date. It was on that date that Marty met his future wife, Marianne. After graduating, Jim played an important role in another life-changing decision. Jim had recently been hired by the Rockton School District and he encouraged Marty to apply for one of the open positions. Marty would spend the next 12 years teaching special education at the elementary level before transitioning to a special education role at Hononegah High School. This upcoming May, Marty will be retiring after 33 ½ years in the Rockton School District. During his time in education, Marty has impacted students both inside and outside the classroom. Part of his impact has been his encouragement for students to consider attending Loras College. Whenever students would talk about going to college, Marty would often bring up the academic supports at Loras College. For the students he thought would be a good fit at Loras, he encouraged them to visit campus. Marty even took the initiative this past fall to coordinate a visit for his son and a few other students and their families. The visit was a success and propelled Noah, Spencer, and Kyler to eventually choose Loras as their college destination. Nathan wasn’t as quick to choose his father’s alma mater. 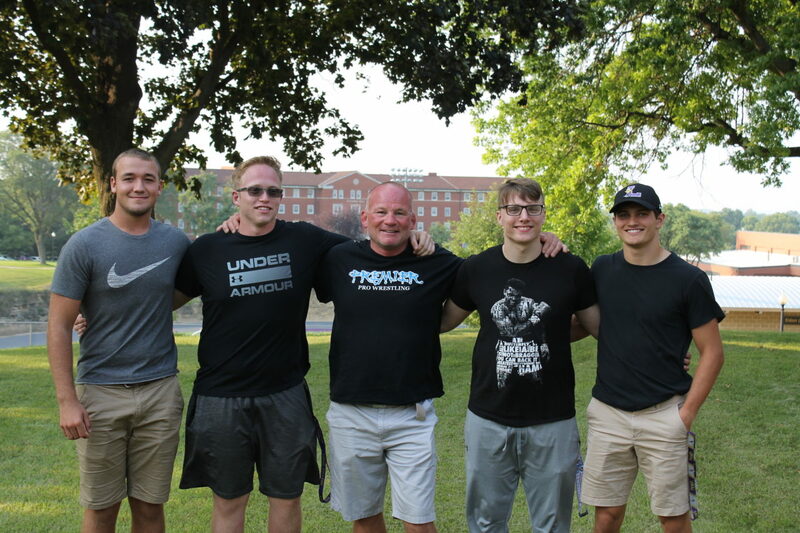 This fall, all four students have started their own legacies at Loras College but for the first time they can also call themselves Duhawks—just like their coach and mentor, Marty.